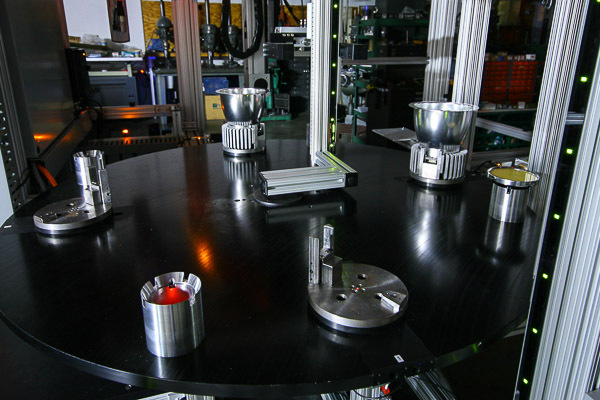 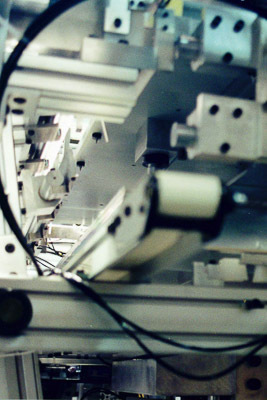 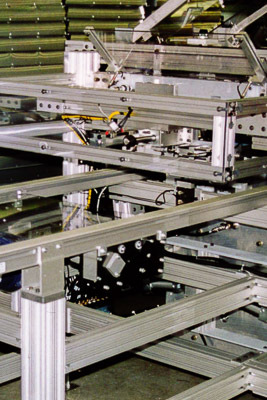 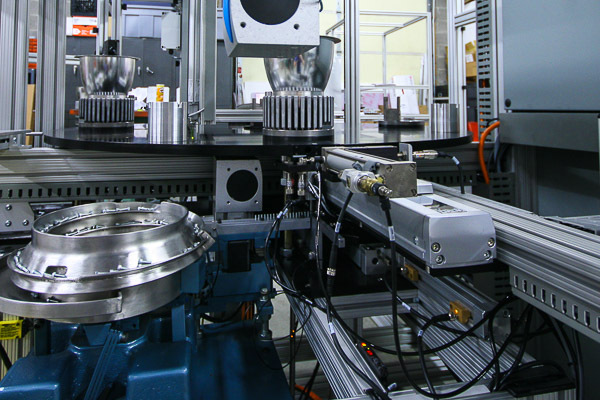 We design and build custom Assembly Machines for a wide range of products in various industries. 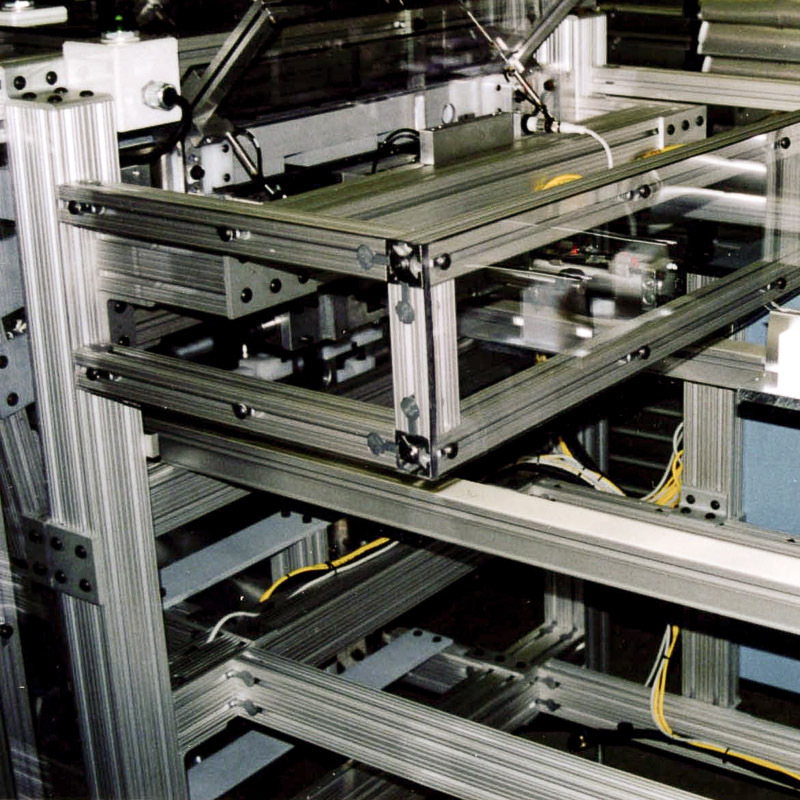 Our engineers have the experience and creative ability to invent new concepts and redesign existing assemblies to make our customer’s products possible and profitable. 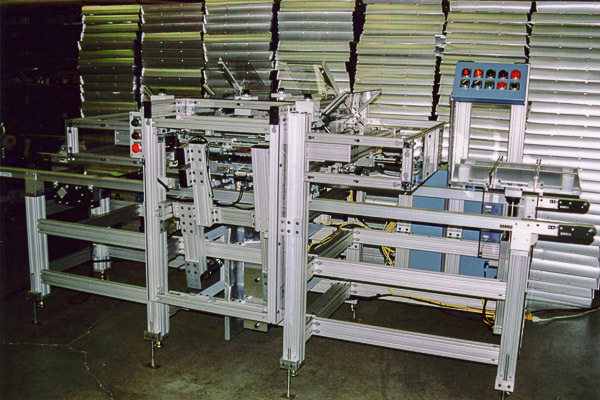 Custom Automatic Assembly Machine to assemble a Parabolic Fluorescent or LED Light Fixture Louver Assembly with eleven (11) component parts.